Complete set, TRX-4 with battery and charger. 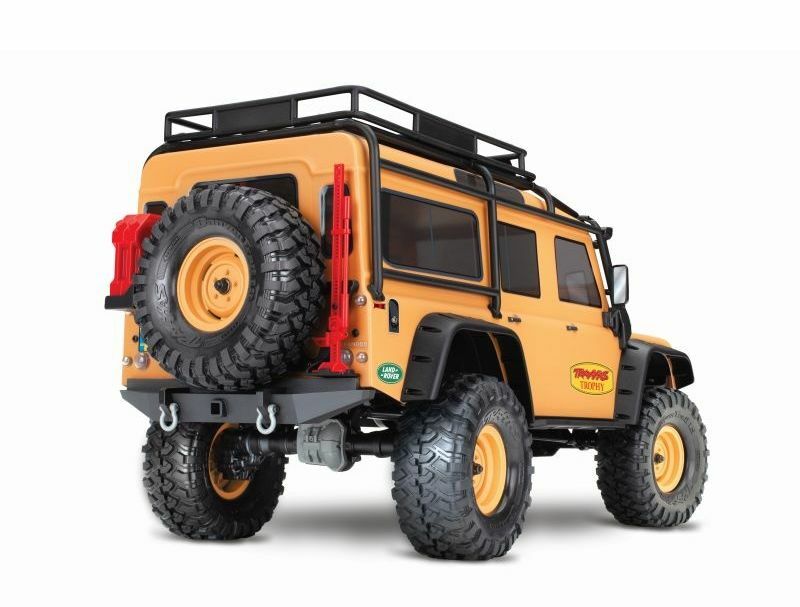 Product information "TRX-4 Land Rover Crawler sandglow Limited Trophy-Edition 1:10 RTR"
TRX-4: 1:10 Scale and Trail Crawler, Fully-Assembled, Waterproof, Ready-To-Drive®, with TQi 2.4GHz Radio System, XL-5 HV Electronic Speed Control, and sandglow Limited Trophy-Edition. 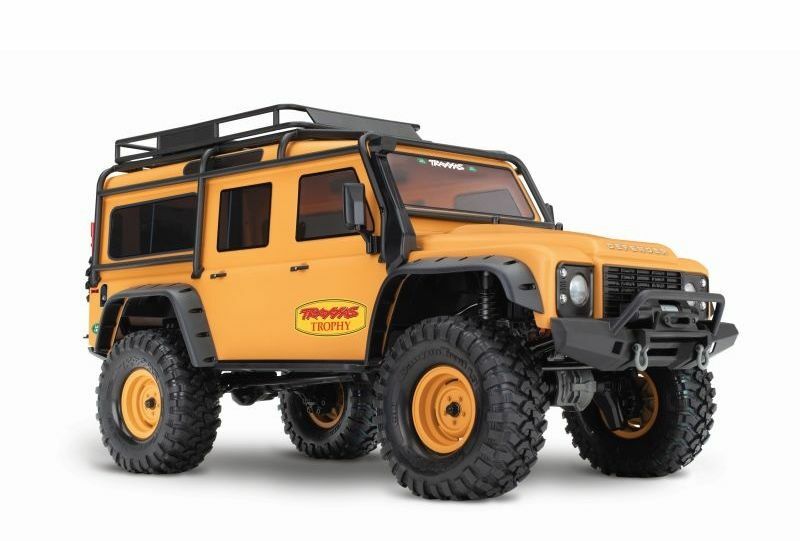 Related links to "TRX-4 Land Rover Crawler sandglow Limited Trophy-Edition 1:10 RTR"
Customer evaluation for "TRX-4 Land Rover Crawler sandglow Limited Trophy-Edition 1:10 RTR"